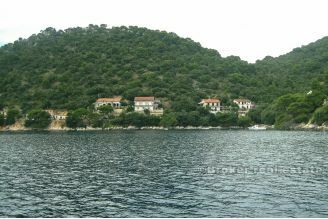 Attractive, building plot, regular form, total area of 500m2, first row to the sea. 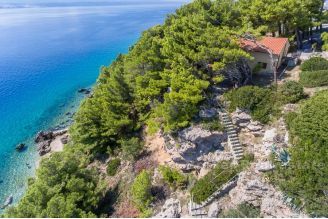 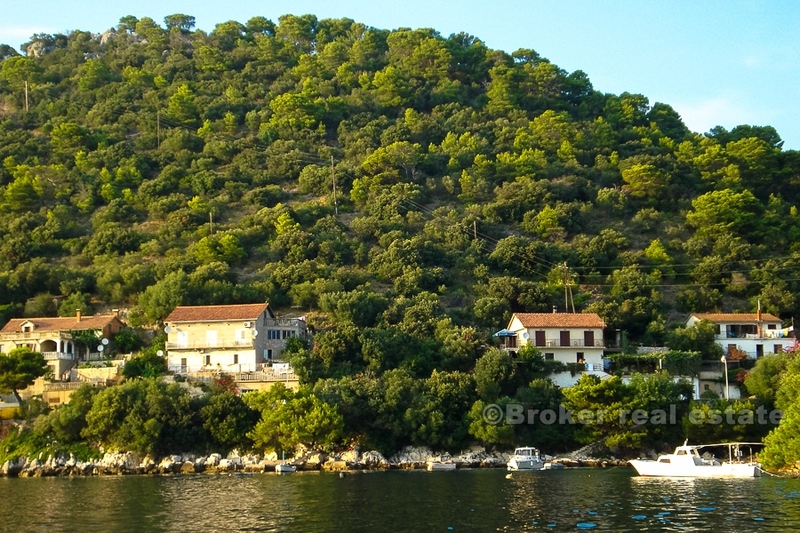 Located on the south-western side of the island of Lastovo in a cove that is far away 500 meters from the waterfront and ferry port. 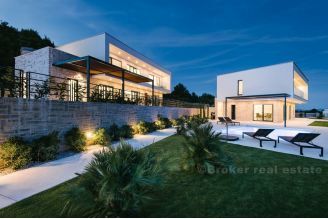 The plot is south oriented, sunny and offers a view of the sea and the islets. 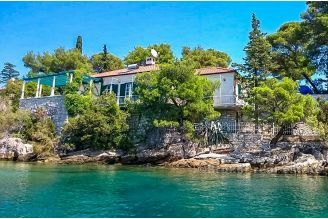 Due to its quiet location, ideal for building an apartment or family home away from the city noise and hurry.